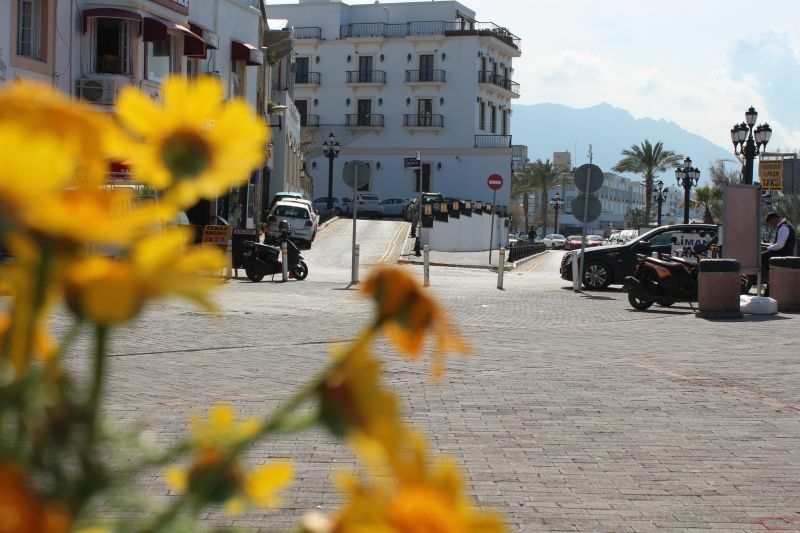 Home to a beautiful crescent-shaped harbour front and some stunning sandy beaches, Kyrenia (Girne) is one of the leading tourist resorts on the coastline of North Cyprus. 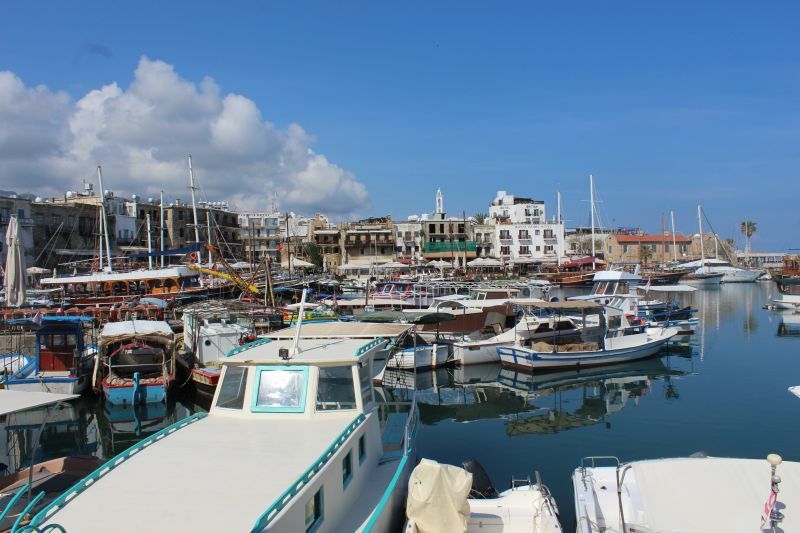 Despite being a relatively small town, the tourism scene in Kyrenia is thriving and in the summer months, the Old Harbour is usually thronging with holiday makers visiting its many waterfront bars and restaurants, creating an atmosphere of excitement. 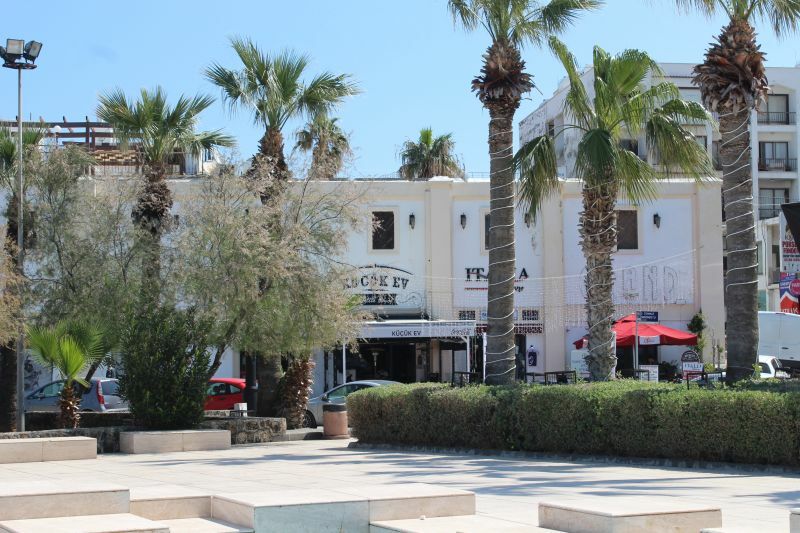 Interestingly, Kyrenia is where you will discover the largest British expat community on the island and features by far the most notable concentration of hotels, bars and eateries in North Cyprus. 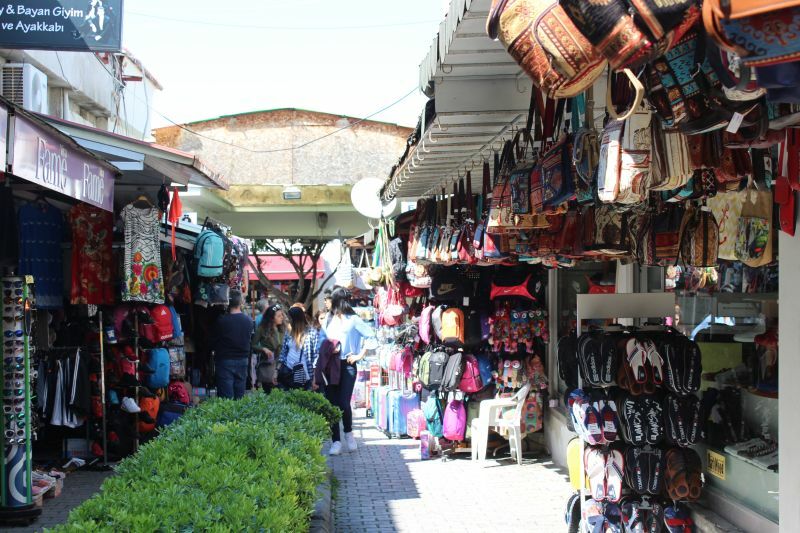 For tourists, it is the historical Old Town area where the most appealing sights reside. 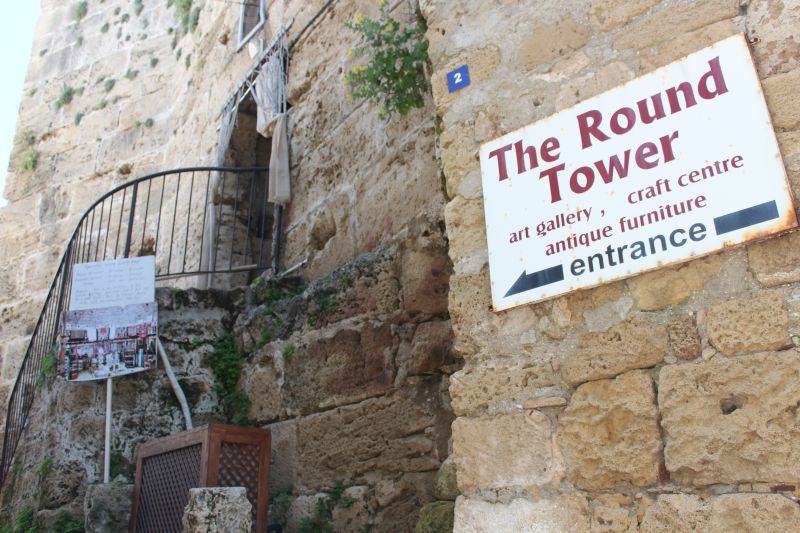 At the Old Harbour, an outlet of the North Cyprus Tourism Organisation (NCTO) is teeming with local tourist information and free regional maps, available in both Turkish and English. 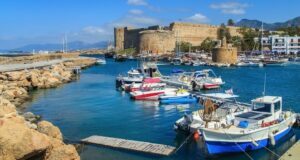 Holiday makers spending time in Kyrenia will no doubt head to the outlying golden Mediterranean beaches, which really do rank as some of the very best on Cyprus. 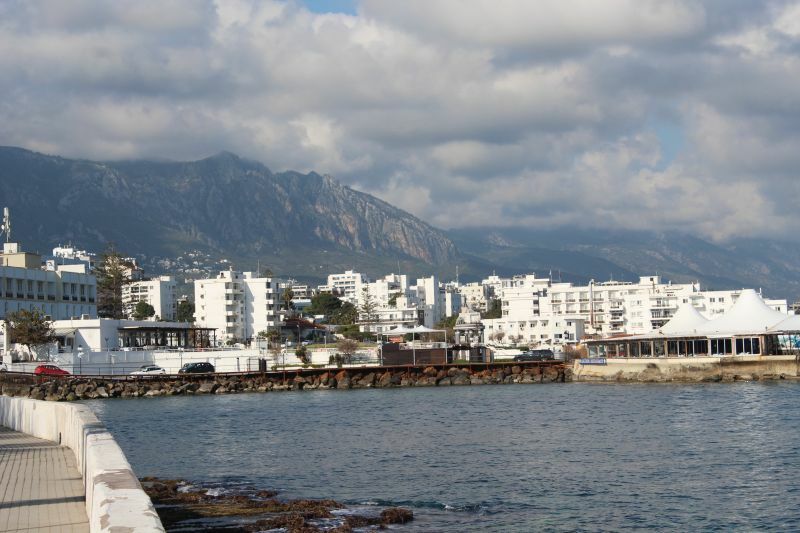 Beaches to the west of Kyrenia are generally more developed, while to the east, the sandy stretches appear more rugged and natural, being suitable for windsurfing and other water sports. 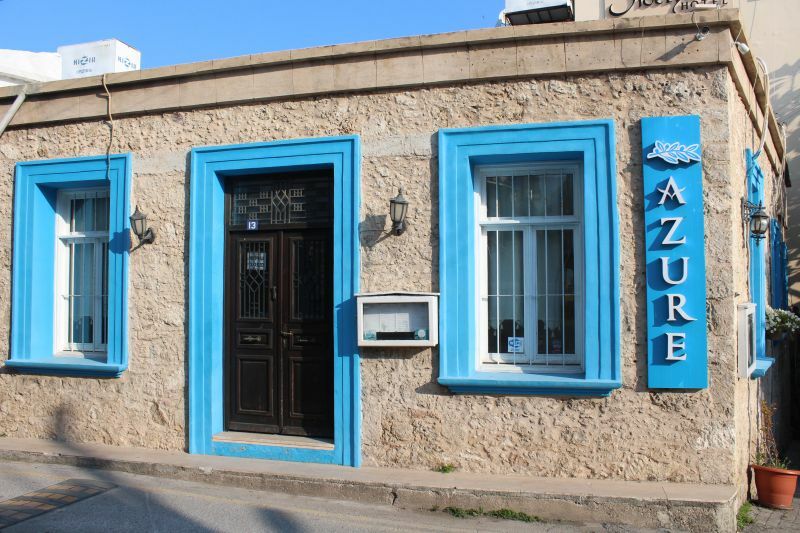 Scuba diving is extremely popular in Kyrenia and various dive packages are available, suiting all levels of diver. Boat cruises are also noteworthy, as are the surrounding hiking trails and mountainous treks. For families, the Laphetos Grand Aqua Park is always a fun place to visit on a sunny Cyprus afternoon. 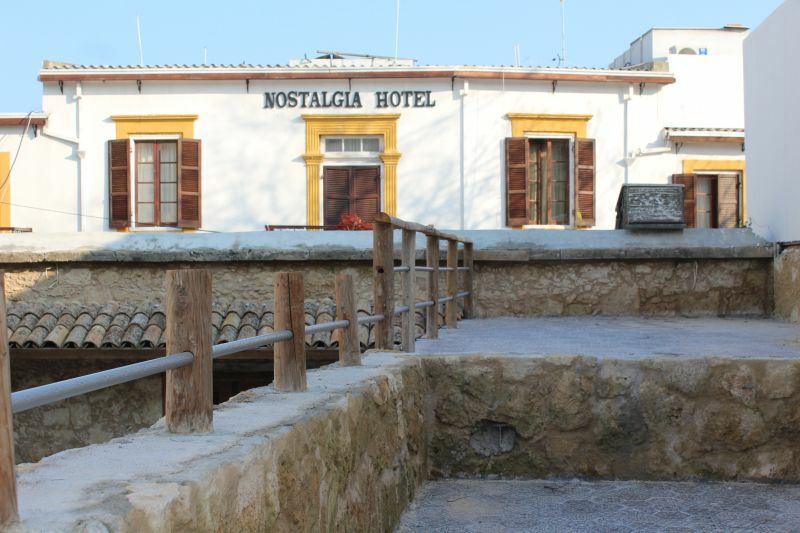 The Cypriot heritage of Kyrenia is hard to miss when you first arrive as this northerly resort. 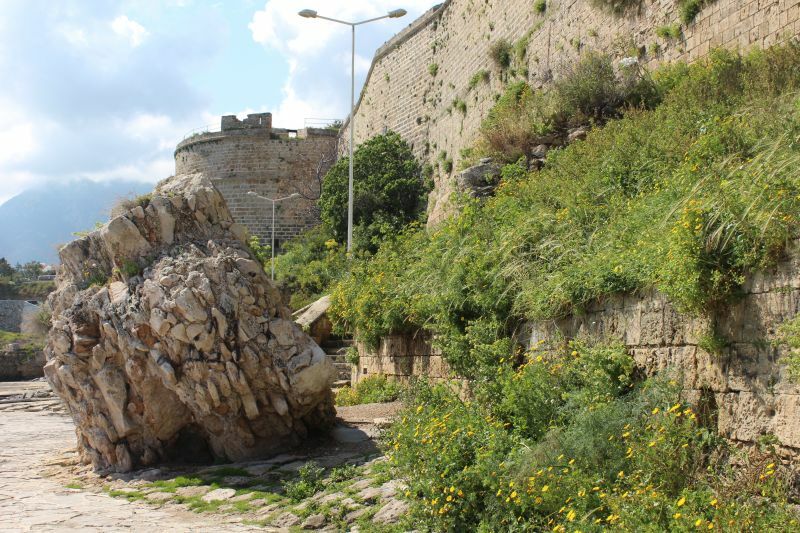 Kyrenia Castle is one particularly famous and special local landmark here, originating in the Byzantine period and later being rebuilt by the Venetians. 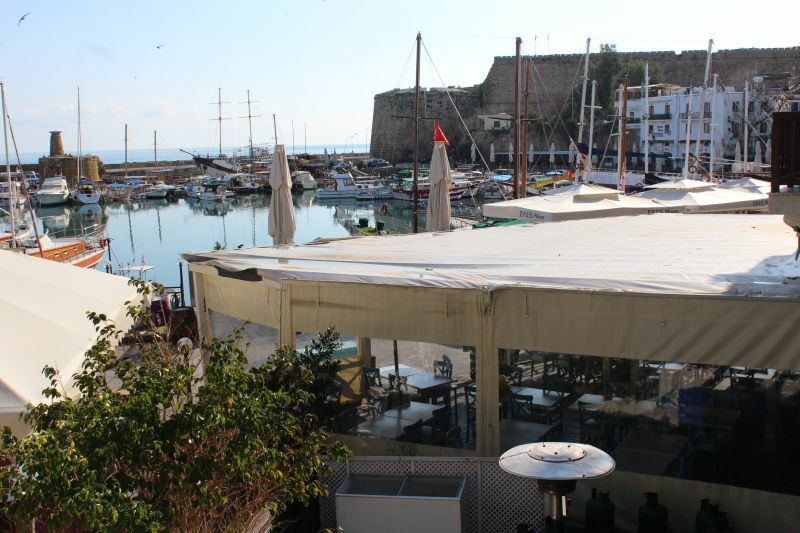 The Old Harbour is also an important historical sight and although its face has changed over the years, with waterfront warehouses becoming taverns and bars, the fisherman still use this spot and a new, more touristy atmosphere has arrived. 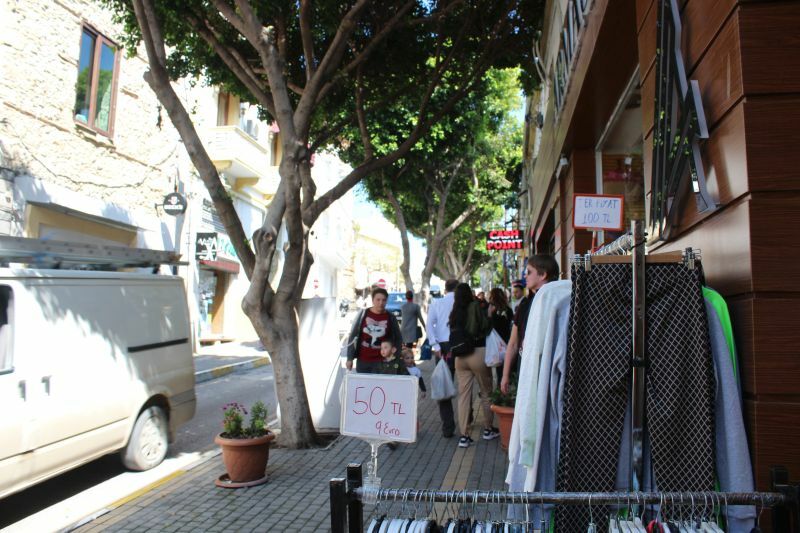 Also of significance are the town’s universities, the Girne American University (GAU) and the University of Northern Virginia (UNVA). 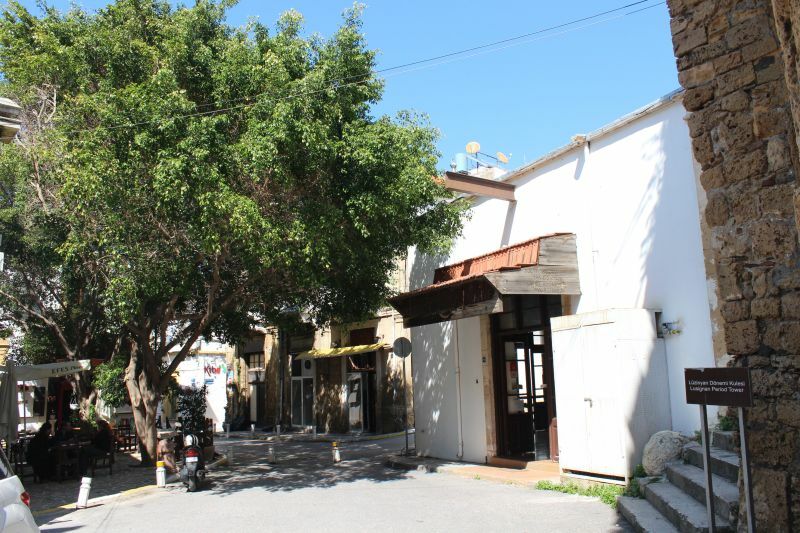 An insight into the history of Kyrenia is available at the town’s three main museums, where information and displays relate to folklore, Cypriot religion and the maritime industry. 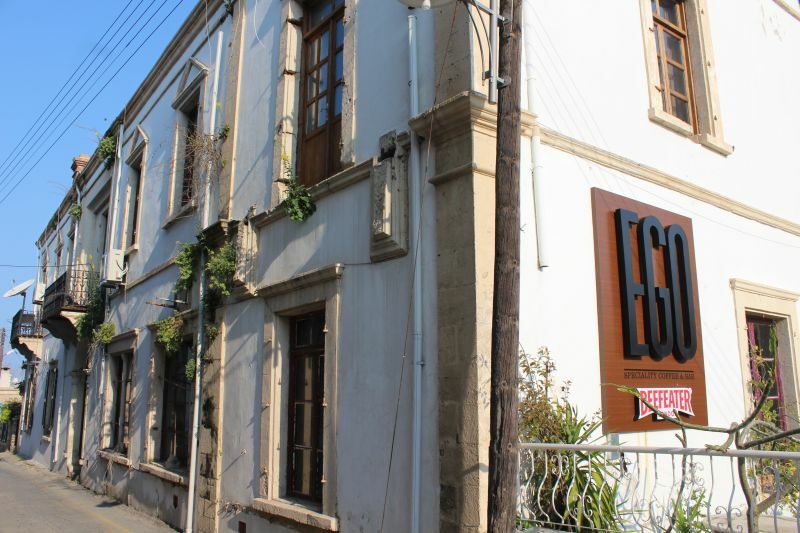 The Folk Art Museum (Halk Sanatlari Muzesi) of Kyrenia is located alongside the harbourfront and is filled with period artefacts and furnishings. 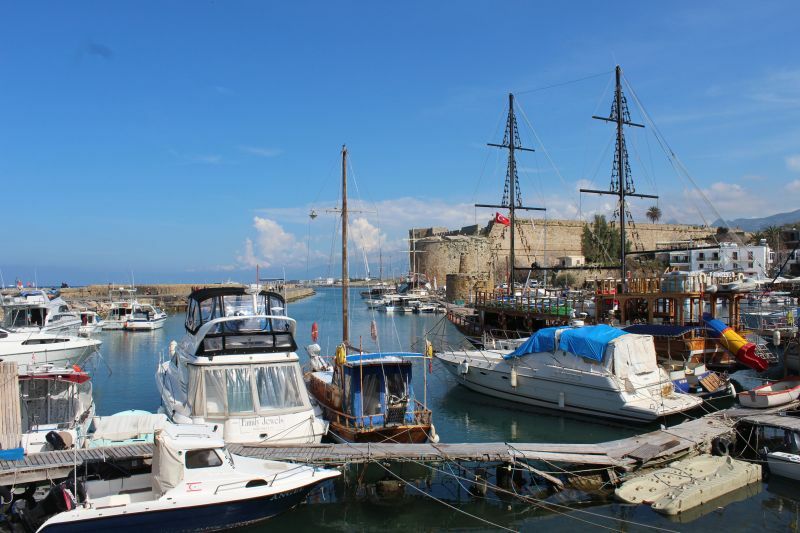 Nearby and housed within Kyrenia Castle, the Shipwreck Museum is home to the remains of an ancient wooden Greek merchant ship, which is in a remarkable condition, considering its age and former watery grave. At the Archangel Michael Church, the Icon Museum contains a large collection of ecclesiastical relics and paintings. 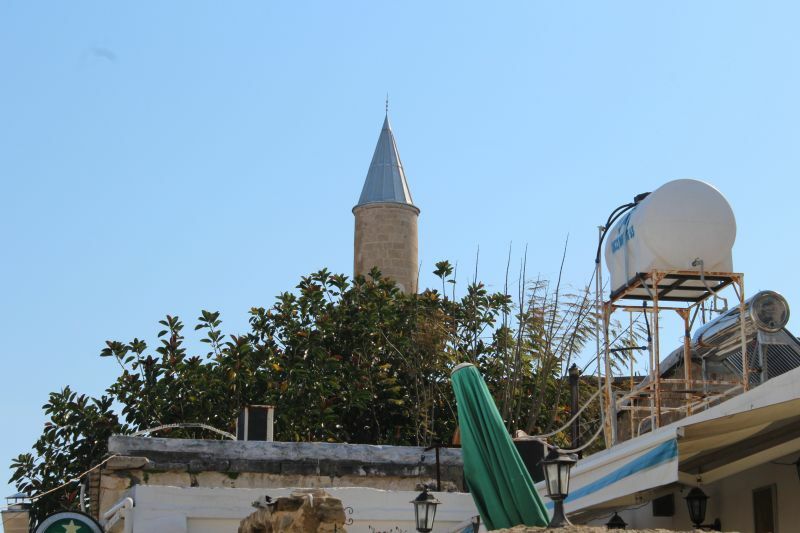 Kyrenia is well-placed to explore North Cyprus and is in fact only a 30-minute drive from the island’s capital of Nicosia, which stands directly to the south. Nearby breathtaking ruins include the striking abbey in the neighbouring village of Bellapais, Buffavento Castle and St. Hilarion Castle. 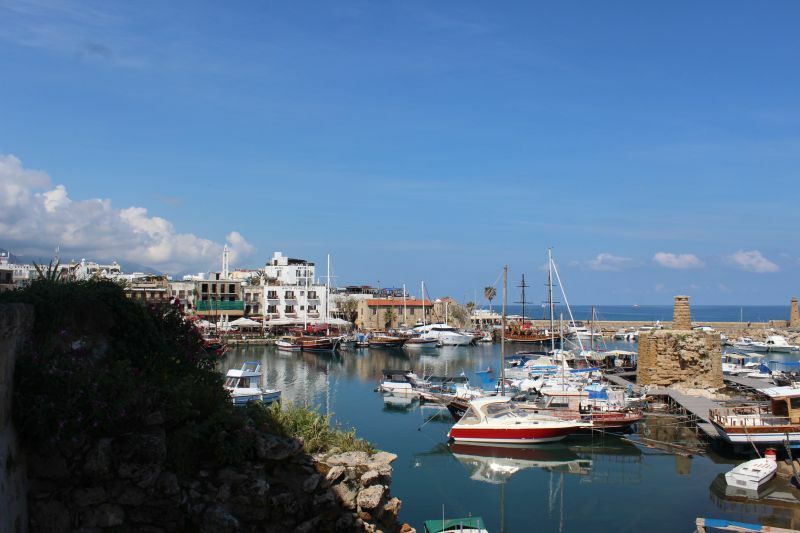 Day trippers from Kyrenia may also like to consider an excursion to the Kaplica (Davlos) region, the old village of Lapta (Lapithos), and the north-westerly Korucam (Kormakitis) Peninsula, where beaches and scenic coastal views are in abundance.